Can a drug developed for another condition be used as an effective medication for Parkinson’s? This month’s free webinar from the Michael J Fox Foundation investigates. 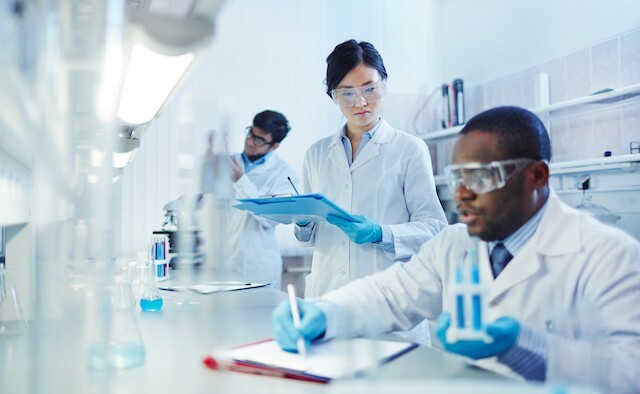 The latest instalment of the Michael J Fox Foundation’s Third Thursday webinar series will focus on repurposing existing drugs to treat Parkinson’s. In this episode host Dave Iverson, principal moderator for Partners in Parkinson’s, will talk to Michael J Fox Foundation CEO Todd Sherer about how Parkinson’s can benefit from treatment used for other conditions. Developing drug treatments for neurological conditions is a costly process, taking on average approximately 13 years and $2 billion. However, repurposing medication can provide a faster route to treatments as the drugs have already been approved. It’s free to join the live webinar – just register here up to 15 minutes before it starts at 12:00 EST on 20 July. Listeners are encouraged to engage with the discussion in real time. If you miss the live broadcast, you can catch up via the recording in the library archive here.